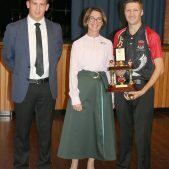 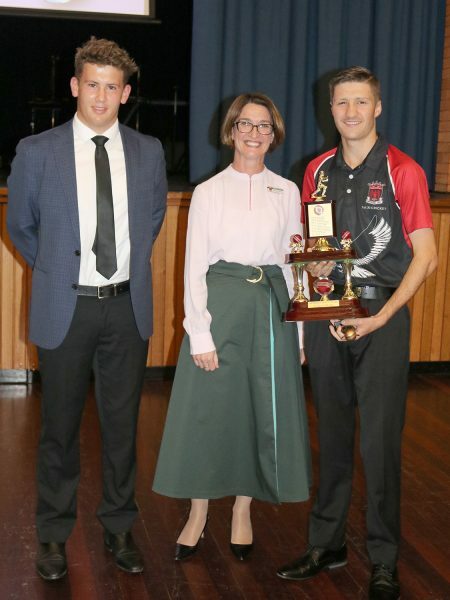 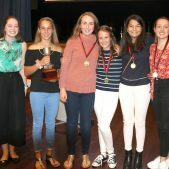 Tuesday and Wednesday this week (April 2 & 3) saw the culmination and Presentation Nights for both Rowing and Cricket. 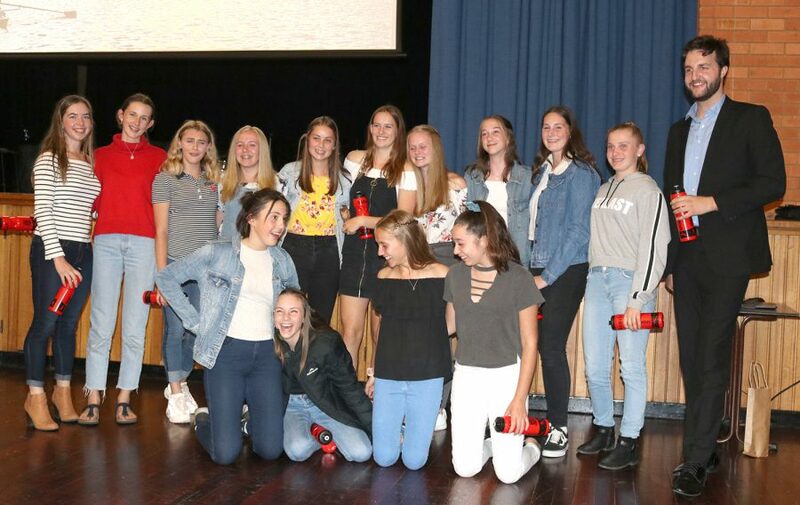 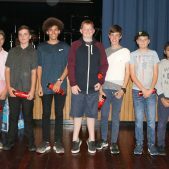 Attended by over 250 competitors, coaches, managers and parents, the Evenings are an opportunity for the students’ hard work and participation over the summer months in their chosen sport to be recognised. 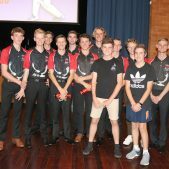 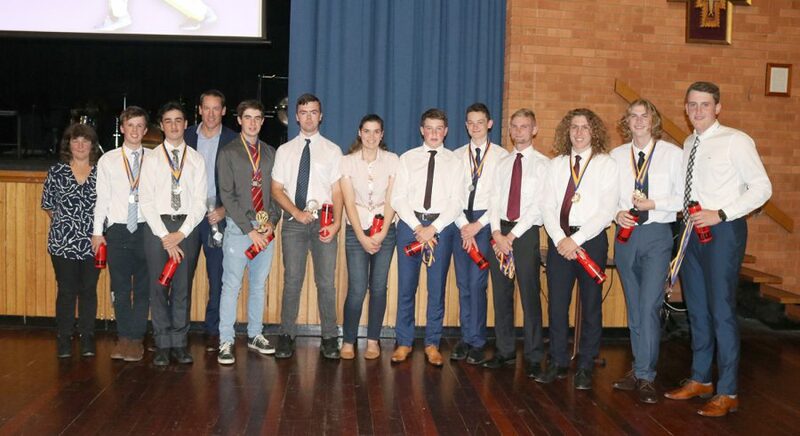 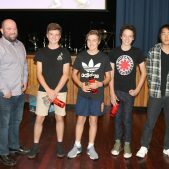 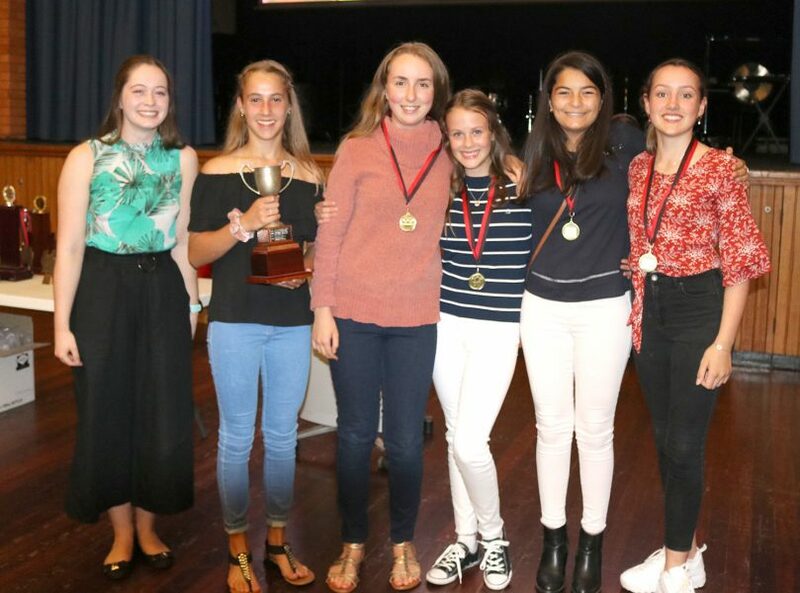 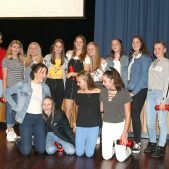 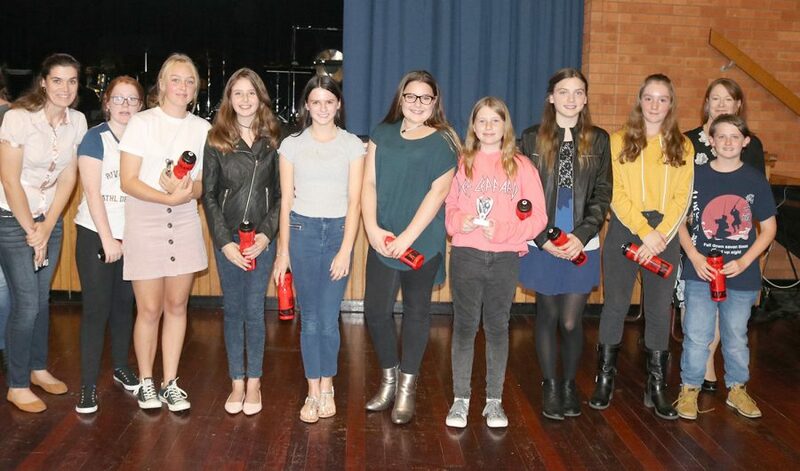 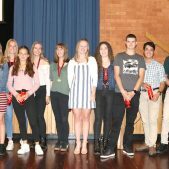 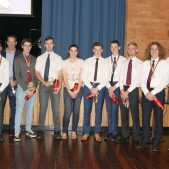 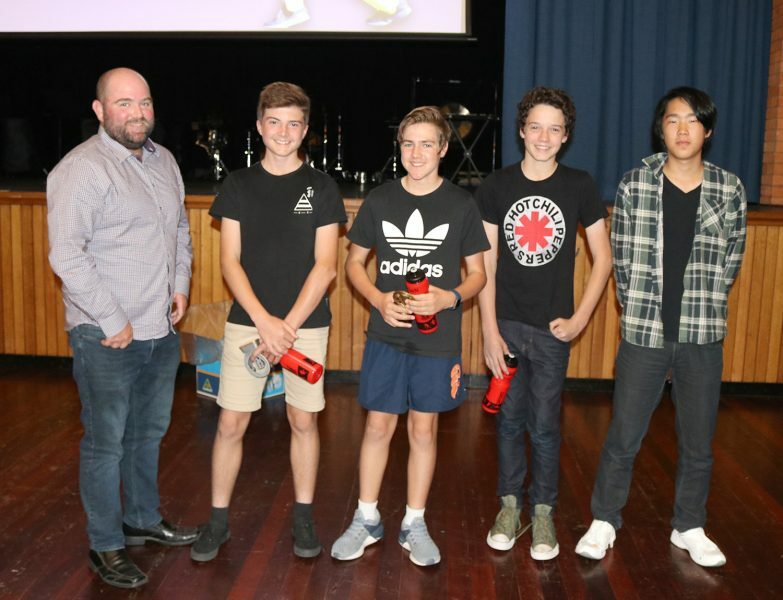 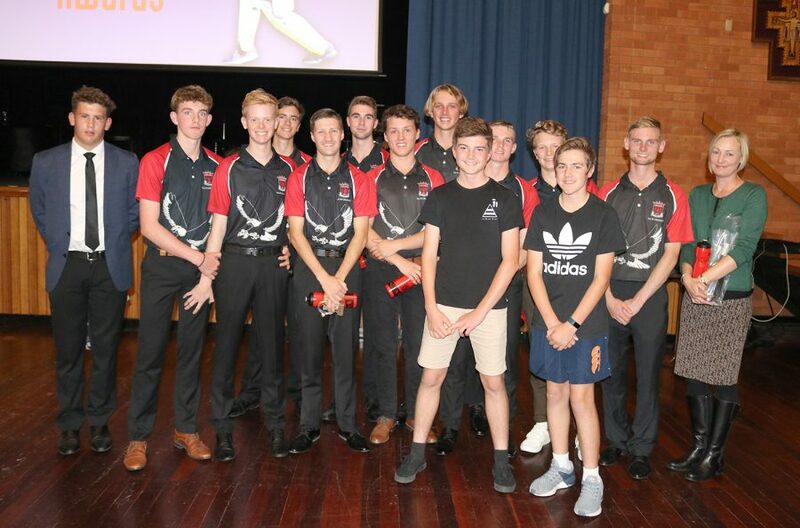 A variety of Awards are handed out for both both teamwork and individual efforts as well as recognising those Year 12 students who will be leaving Daramalan in 2019 after having given six years, and many long hours, in the pursuit of their chosen sport. 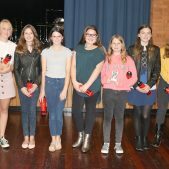 We thank every single one of them.